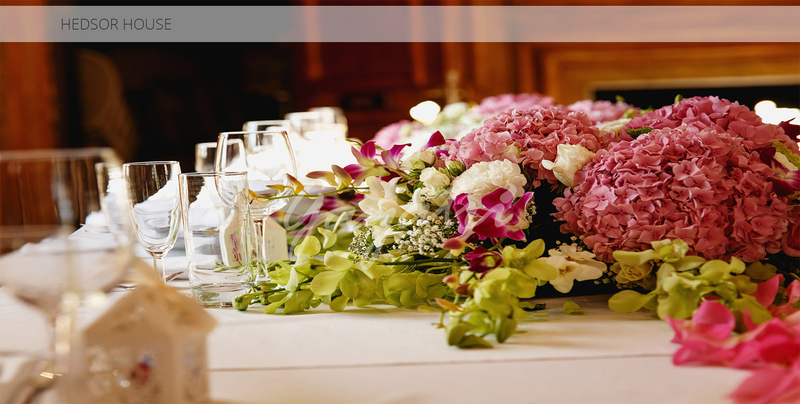 For many families, the wedding reception is almost on par with the ceremony itself – it’s a chance for family and friends from afar to join together in celebration of a couple’s love and unity. 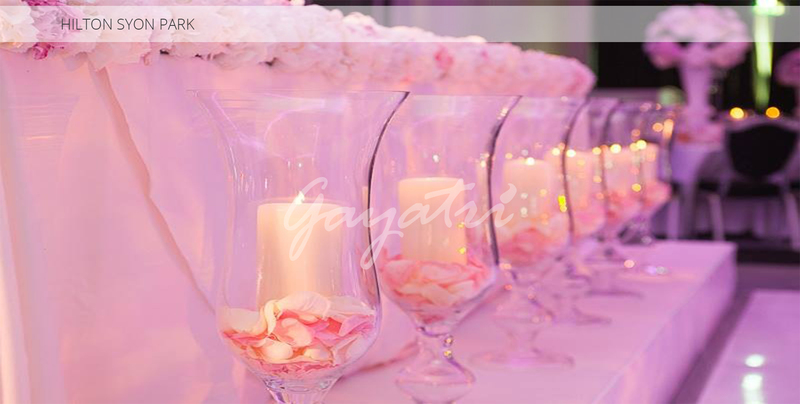 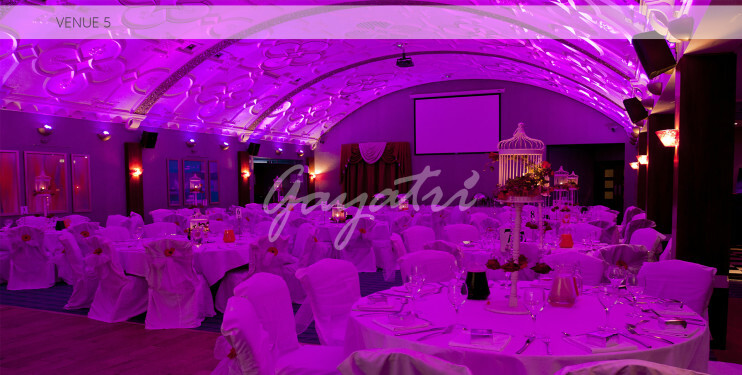 Gayatri Weddings offer a spectacular selection of wedding reception decorations and gala ideas that will leave you and your families with wonderful memories for years to come – not only from the union itself, but also from the luxury and visual class that we can add to any party or reception. 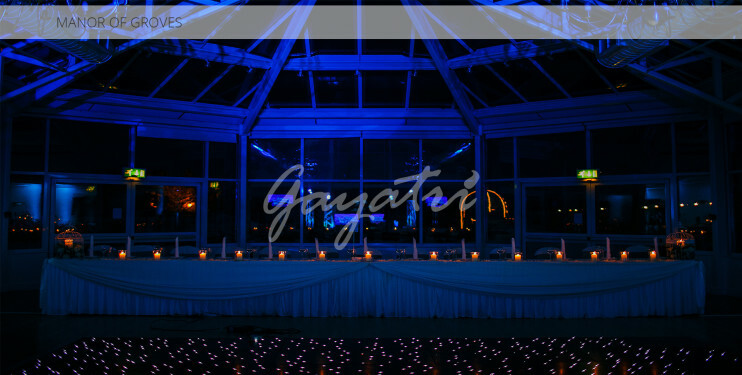 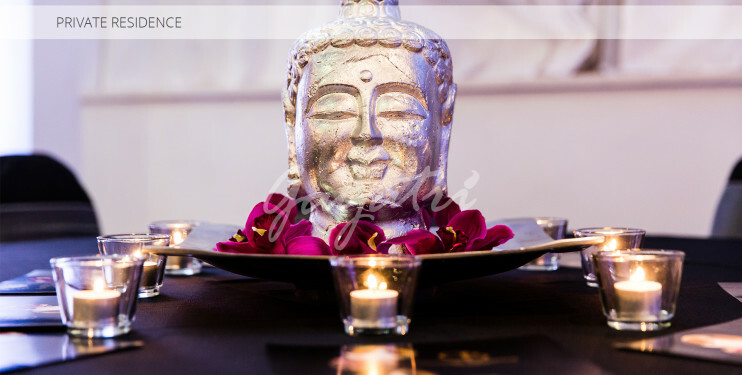 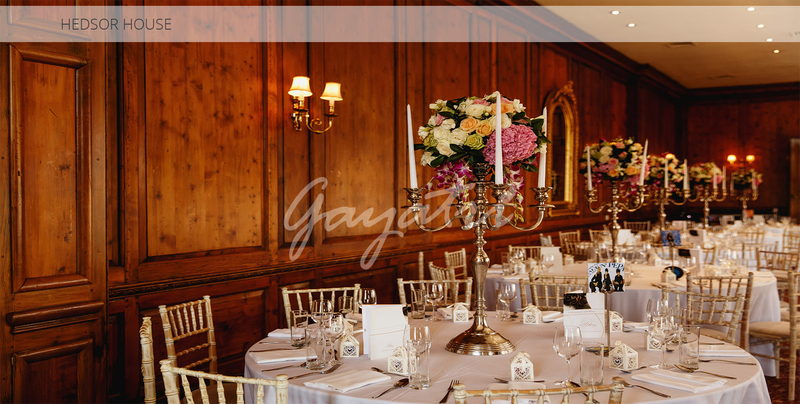 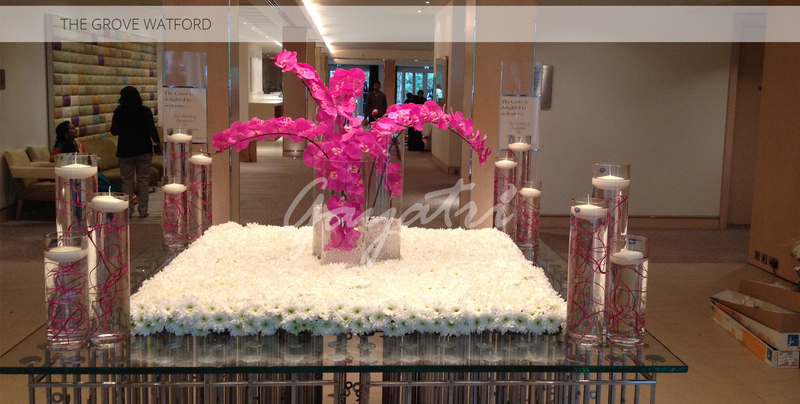 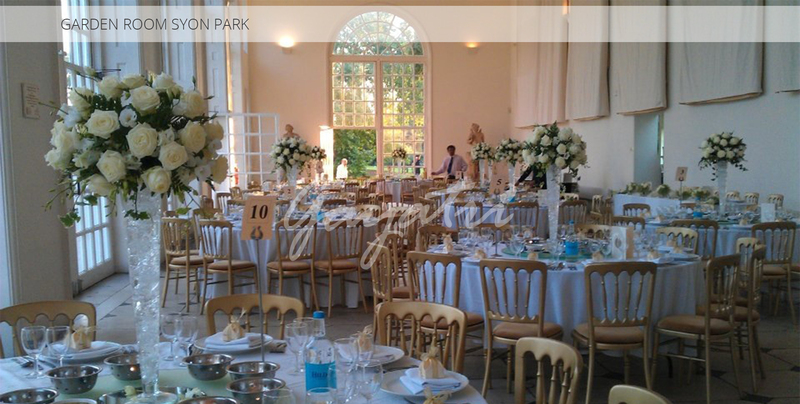 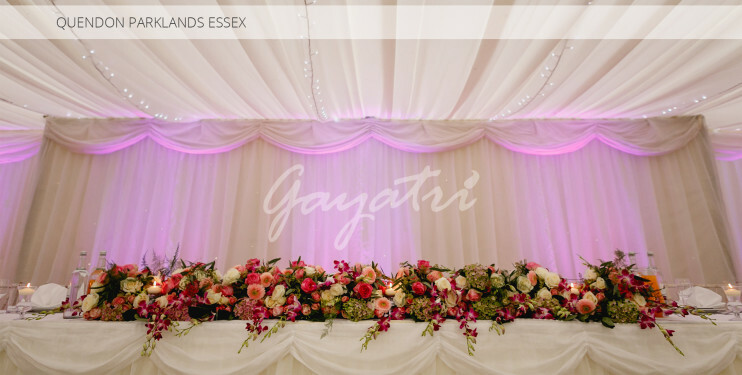 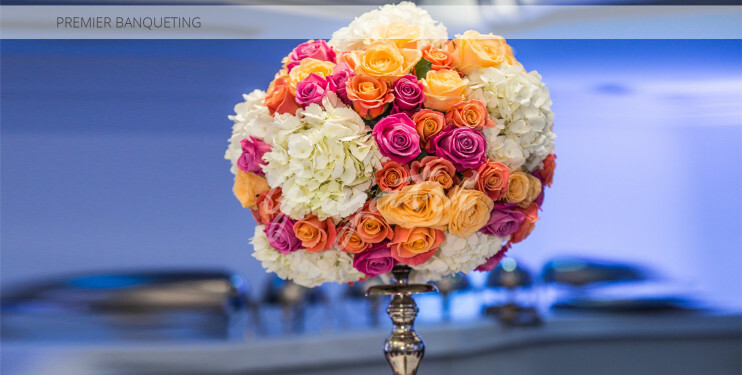 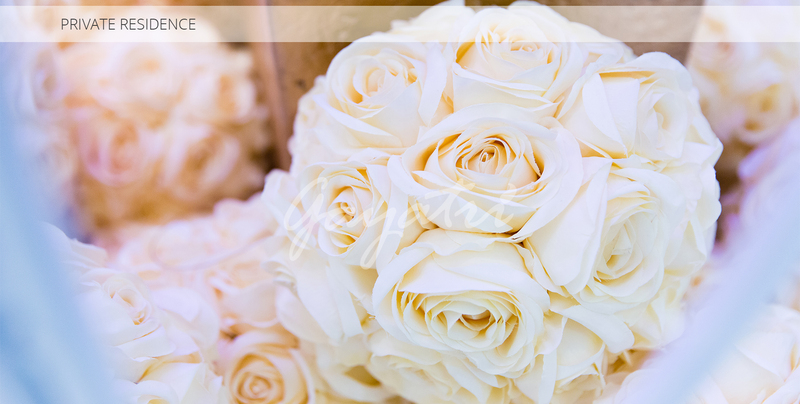 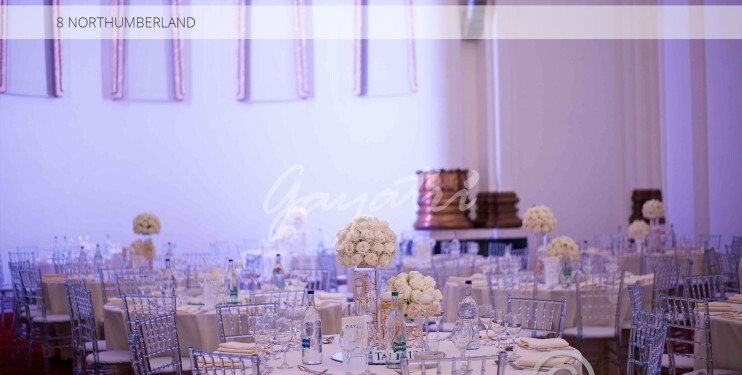 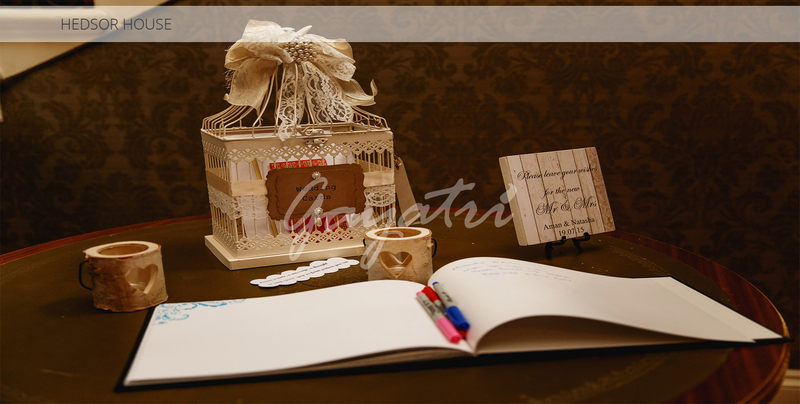 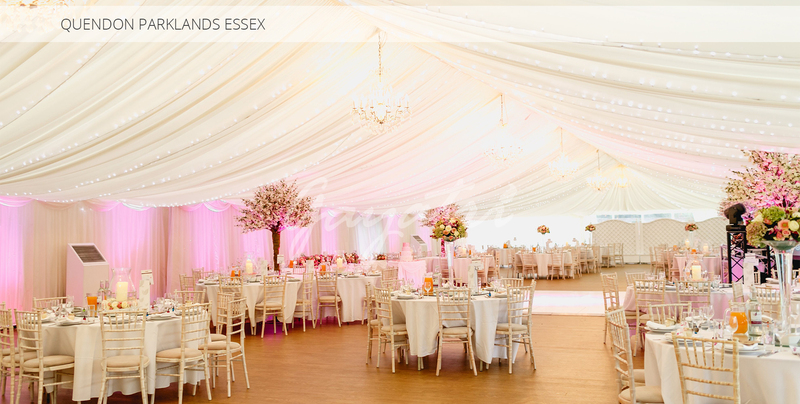 Our gallery of reception ideas past and present offer only a glimpse of what Gayatri Weddings can bring to your wedding reception, gala or after-ceremony celebration. 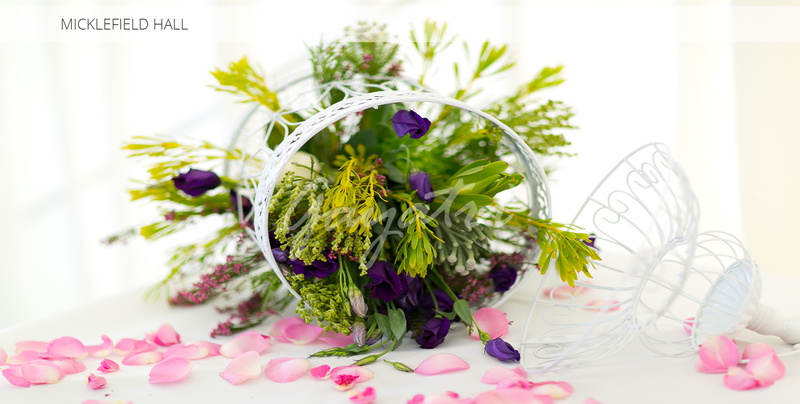 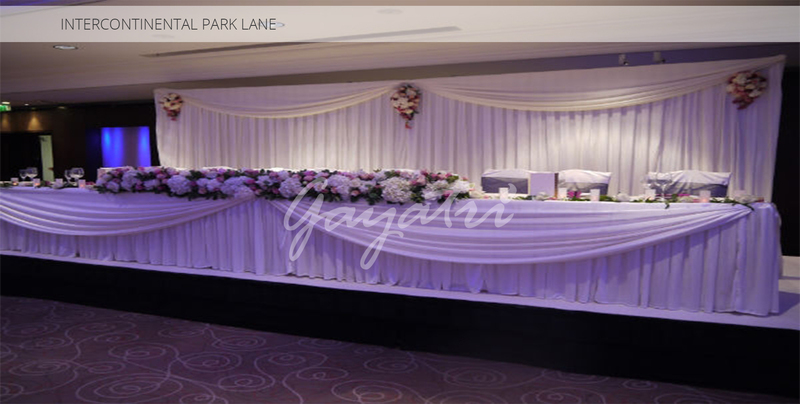 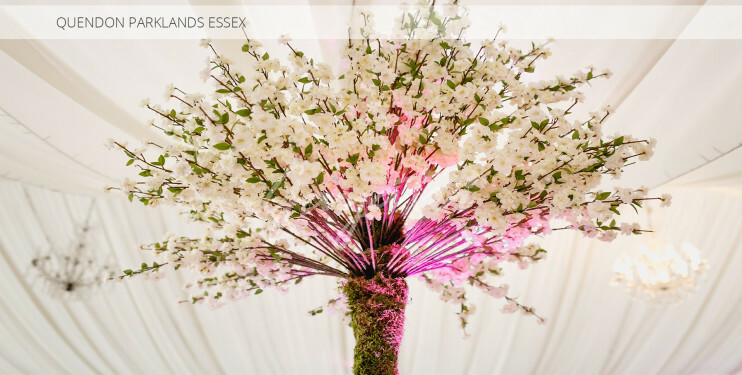 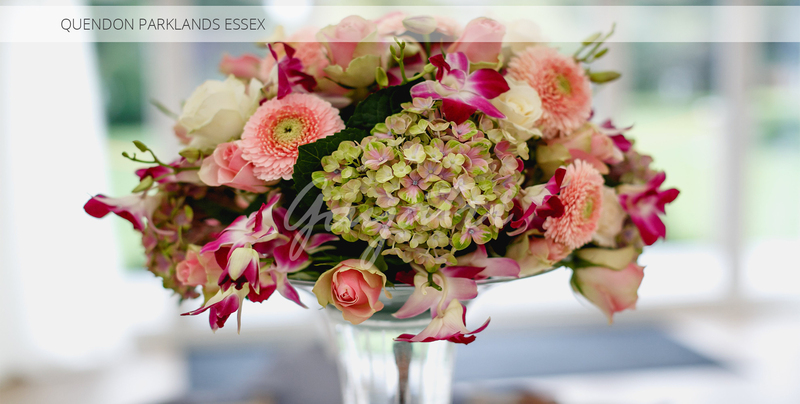 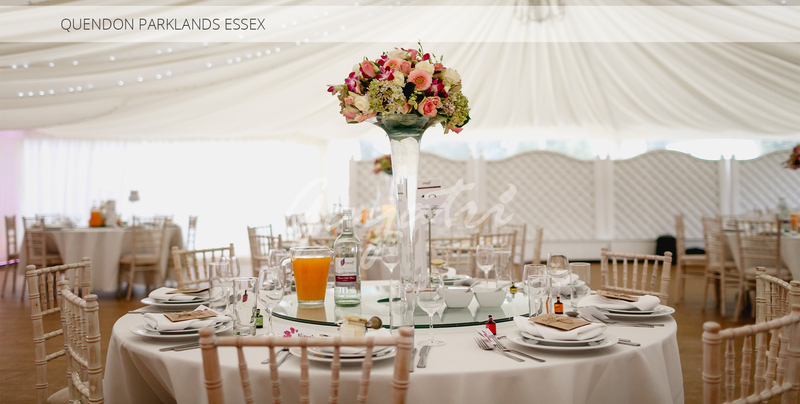 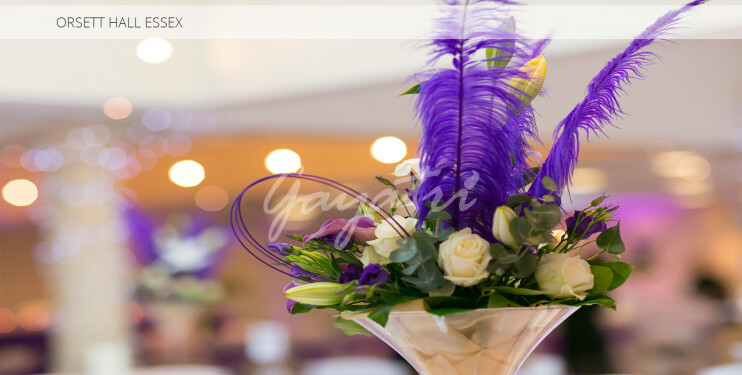 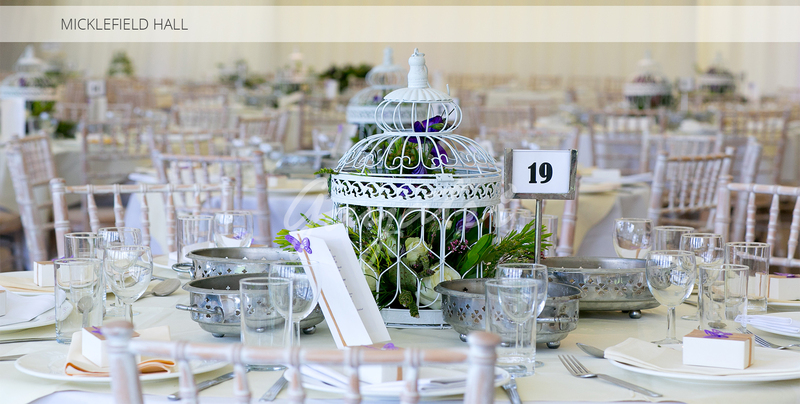 Using a multitude of cultural and traditional ideas fused with visually striking and wondrous internal designs, we aim to help make your big day that little bit more memorable with a beautiful and inspiring party creation that you and your dearest will love.